Reiki is a Japanese technique for stress reduction and relaxation that also promotes healing. We offer private reiki sessions with several different Reiki masters and practitioners. 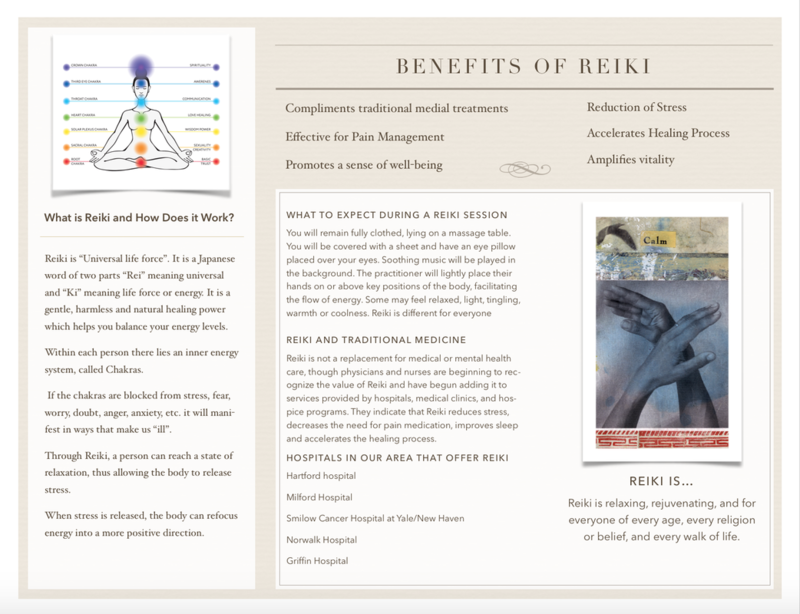 studies of the ancient art of Reiki healing.